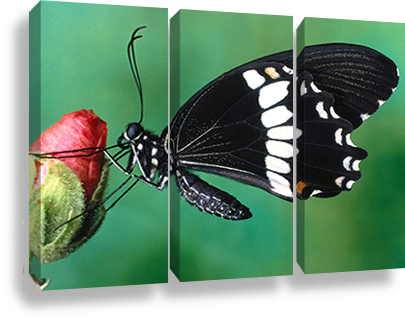 Once an image has been printed, often it must be used on walls of varying hardness. Out assembly department applies the prints to panels of different structure, thickness an weight: wood, aluminium, foam, forex. Every different material has different features to fulfil the most diverse needs. Lamination keeps the picture from wear due to weather agents, bust and scratches. It is available in the polished or matt finish versions.